NBS AGTECH, a farm consultancy, is comprised of a group of seasoned entrepreneurs, builders, growers, farmers, and technologist. 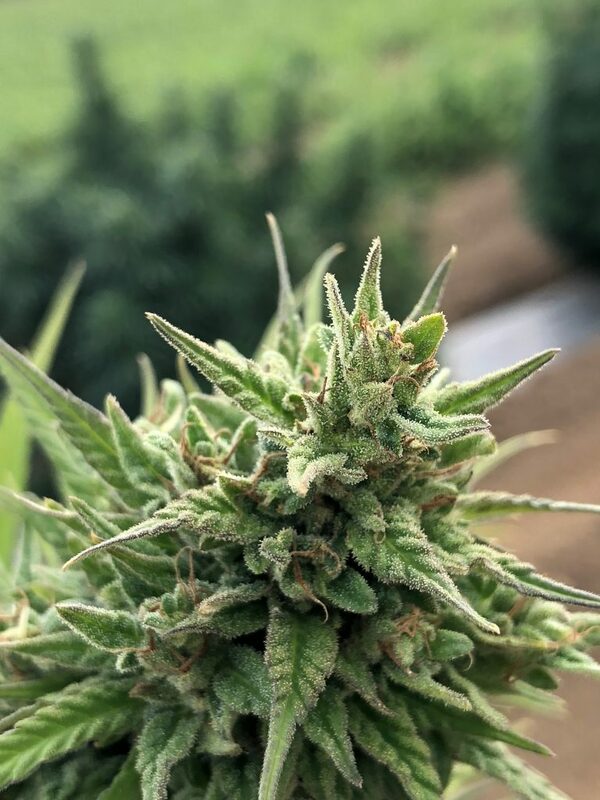 While focused on industrial hemp seed breeding, production and farm sharing, the diverse NBS team members aim to push the technology and service limits across all aspects of the industrial hemp sector. From this, we are able to create a comprehensive seed-to-sale program that fits all of our client’s needs. 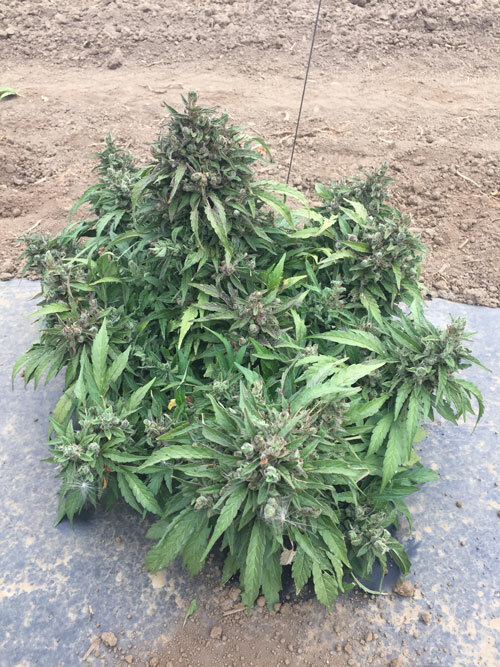 We have a wide selection of genetics, from mixed to feminized. 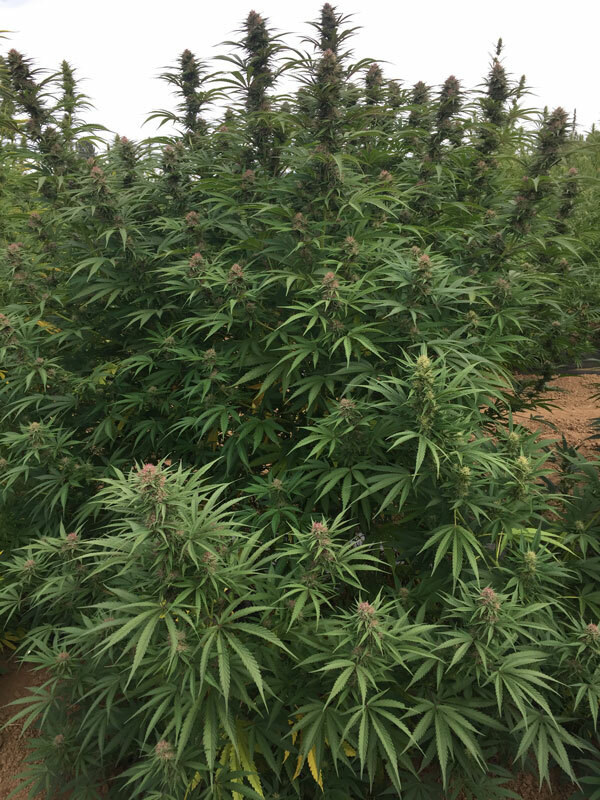 We provide compliant genetics that contains high CBD and low to zero THC. We work one-on-one with our clients to ensure that they are able to have a successful harvest based on their climate and soil type. 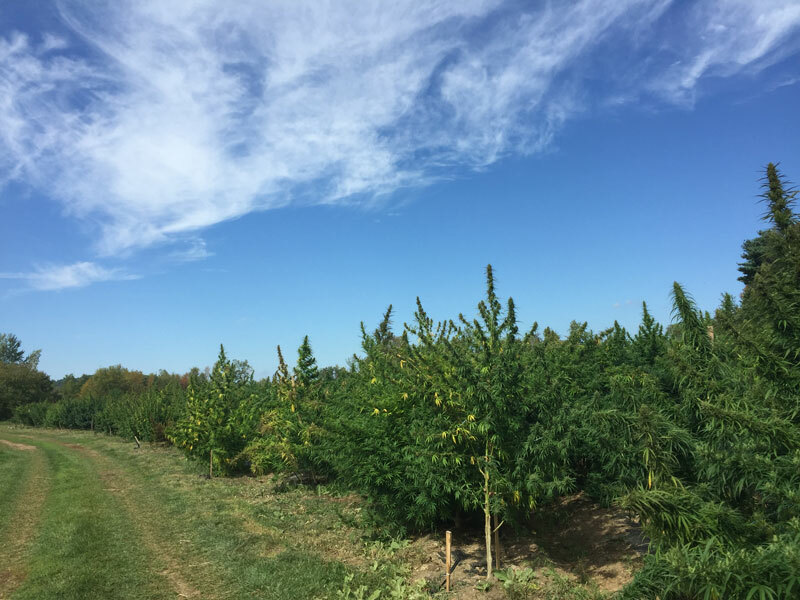 Our specialists will assist you in getting started in the hemp industry so that you can achieve success in this rapidly growing market. For more information regarding our services visit our website.